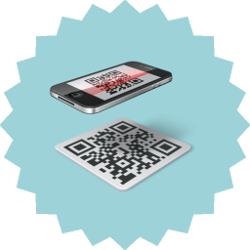 Ticketack is a complete ticketing solution used today by festivals, cinemas and concert venues. Service and support included: organize your events with serenity. The Net Oxygen Team is at your disposal during the event. Real-time monitoring and 24/7 assistance allow us to offer a complete support. 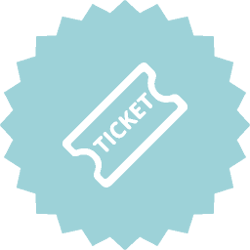 Ticketack is a concentrate of features thought for you to be efficient. 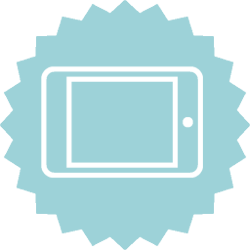 We take into account our customer’s regular feedback and requests: enjoy a system made for you, by you. 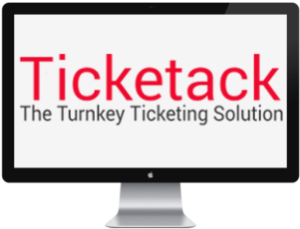 Do you want to keep up to date with Ticketack’s latest developments ? 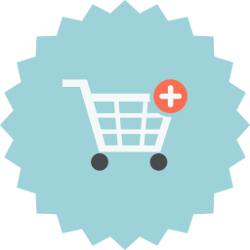 Ticketack is a solution offered by the company Net Oxygen.